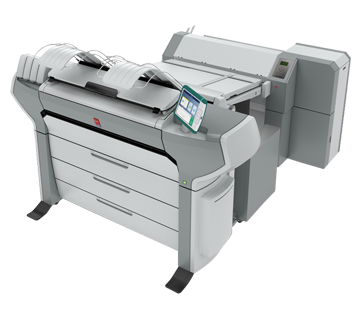 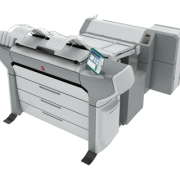 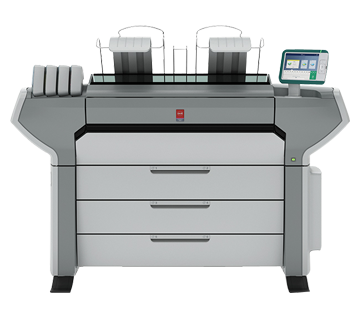 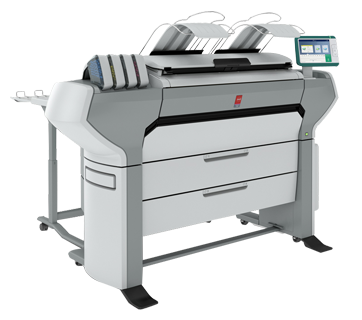 Boost your business with the versatile and productive Océ ColorWave 700 large format color system. 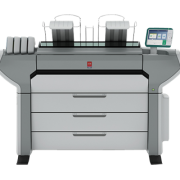 Make efficient use of space by using one system for CAD, GIS and full color graphics. 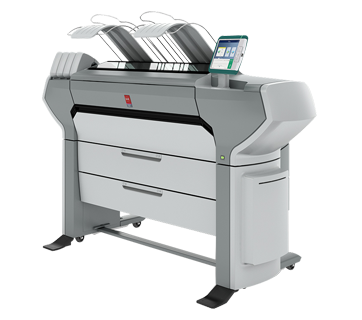 Ideal for central print-rooms and reprographers that want to offer new wide format services, like posters, roll-up banners, modern canvas, wallpaper and more. 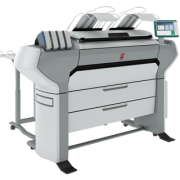 A cost efficient way for commercial printers and retailers to produce short-run Point of Sale color specialties more economically with no preparation time or complex finishing.